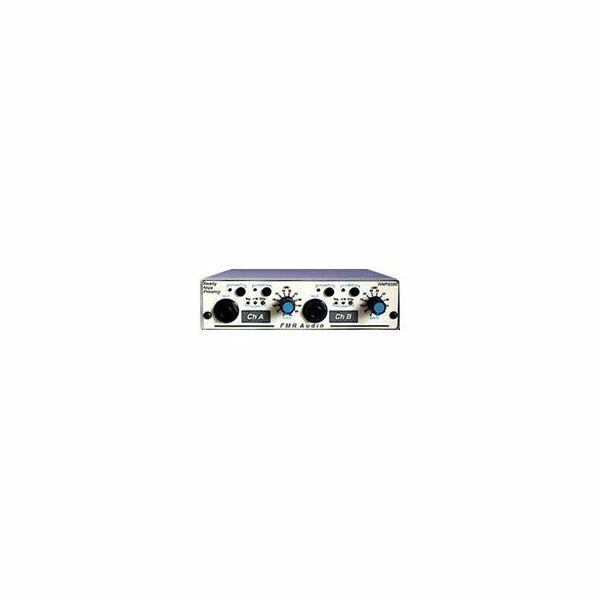 What Is The Best Mic Preamp? The concept of most modern microphones is to reduce the output noise levels, enhancing the output signal levels at the same time. This requires increasing the headroom of the preamp or incorporating a front end pad; FMR Audio Really Nice Preamp (RNP) does the latter job, to produce a fabulous quantity of gain- 66 db. You can try plugging in any microphone to it and you will see that it will reach almost full range. The other benefit of this RNP is its adequate headroom, which allows a strong signal to be fed in without any issues of clipping. 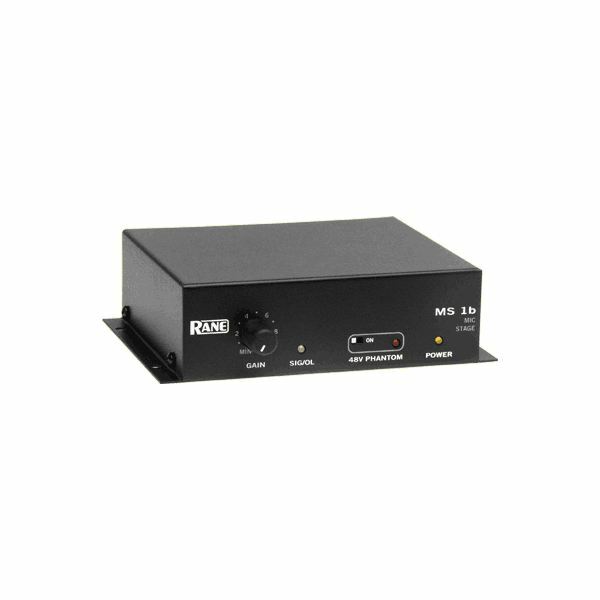 The Rane MS 1b Mic Stage preamplifier is precisely all that you need during times when a single microphone input is desired. You get to choose from a dynamic, electrets, or condenser microphone down to a line-level input, and the noise levels are really low. Even the distortion isn’t going to be a problem; moreover, the MS 1b provides 48 V switchable Phantom Power having an indicator LED. Signal/Overload LED, and XLR balanced Input & Output connectors are the other highlights of this preamp, and its continuous rotary gain trim varies between 18 dB and 66 dB. Golden Age Project Pre 73 Mic Preamp is modeled based on the popular Neve 1073. The user has the complete control on shaping the overall sound as there are separate knobs for adjusting output volume and gain saturation. It features a complete discrete path for signal with individual transformers for the line output, line input, and balanced mic input. GA pre 73 has a line input gain range of -20 dB to +10 dB and a maximum gain of 80 dB. This is one of the best alternatives at a low cost for pre-amplifying. 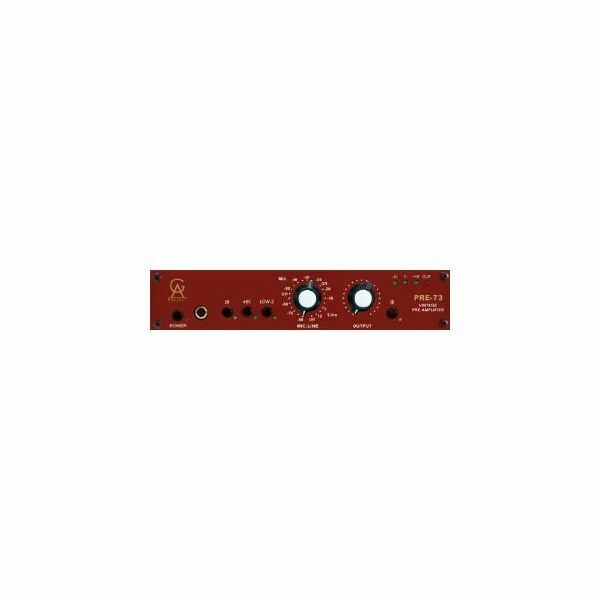 This is a fully featured preamp in the affordable price range of under $500; it has the ability to handle condenser microphones, ribbon, as well as dynamic microphones with a real transformer power, phantom power and a gain of +55 dB. 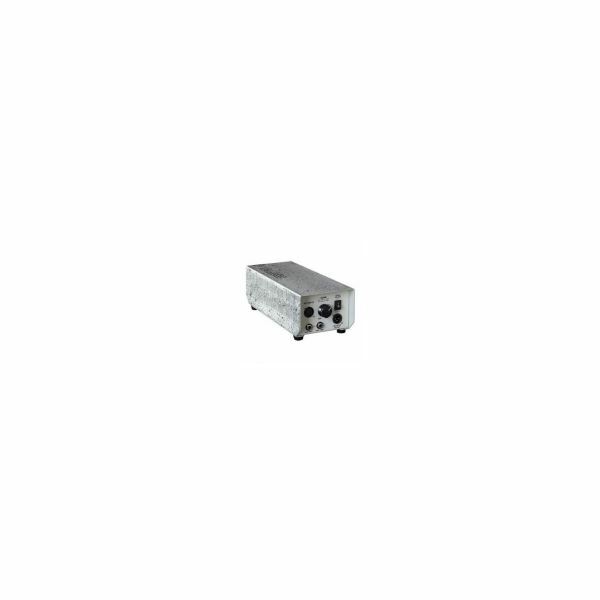 It offers balanced low impedance outputs with all kinds of instruments. Lack of LED display is one of major drawbacks as it forces you to concentrate deeply on what input you are feeding in, so as to prevent overloading. Groove Tubes is based on the unique ViPRE technology and comes with a one year warranty. It is a good option to be considered for studio as well as stage use. 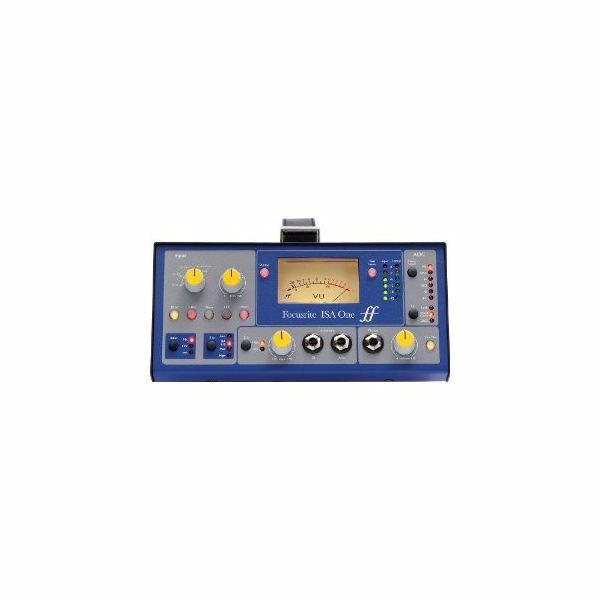 The addition of Focusrite ISA preamp is greatly valuable for any producer or engineer; it has the capability of being used with a classic mic pre, laptop, or individually on a desk. ISA features a VU meter, A/D converter (optional), high-z input with modifiable impedance, and excellent cue functions. All these features make it a versatile preamp in the price range while delivering a tone with clarity and a great bass. So, if you’re looking for the best mic preamp for under $500, go ahead and check one of these out before you finalize your decision.